Outside of the company's Social and Environmental programs, and beyond its legal obligations, THPC supports and sponsors a range of social initiatives both within and outside the Theun-Hinboun Project Area. In January 2019 the THPC Charity Golf Tournament raised 100 million kip for families affected by the flooding in Attapeu last year. 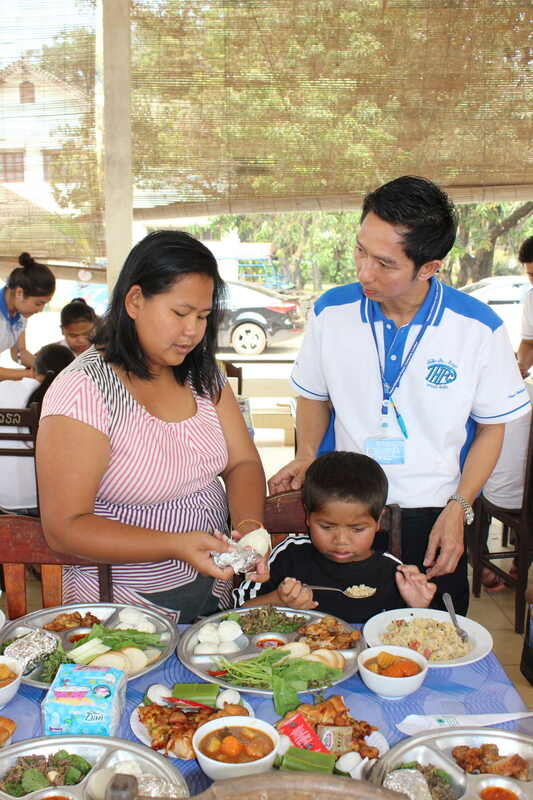 This followed the 55 million kip raised at the 2018 tournament for the Thongpong School for Blind Children and 25 million kip for the Lao Chess Federation. 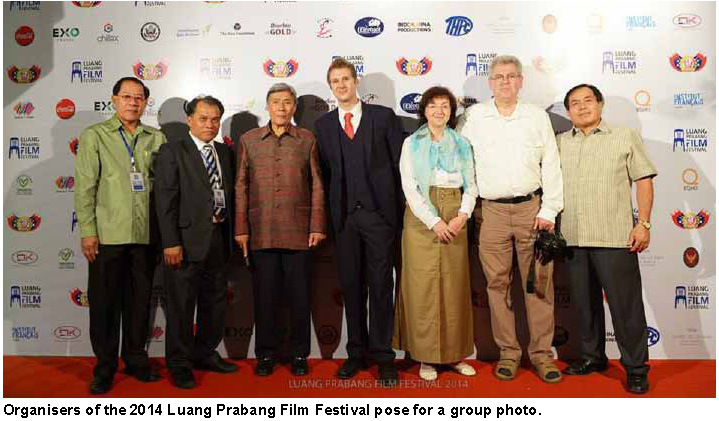 Other recent donations have been made to the Luang Prabang Film Festival, Lao Women’s Union, and the National Commission for the Advancement of Women, Mothers and Children. In addition, THPC makes annual grants to help government agencies mark events such as International Women's Day. the International Day for Elimination of Violence Against Women, International Labour Day and World Environment Day. Details of various donations and agreements to provide support can be found in the News articles on this website.